Thank you for helping us spread the word about our conference! Please use our marketing kit and images below to share with your partners. 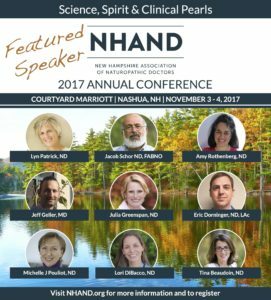 The 2017 NHAND Conference seeks to enhance the clinical education of attendees by offering lectures from leading thought leaders with the foremost expertise in the field. We aim to deliver actionable diagnostic and treatment-based insights into how to best help patients in the ever-changing and complex medical presentations they see in their practices. Please use the following images to help us spread the word. Click on them to download the full size images.